Alternating back and forth between 3/4 and 4/4 time, this chart swings no matter what time signature you're in. 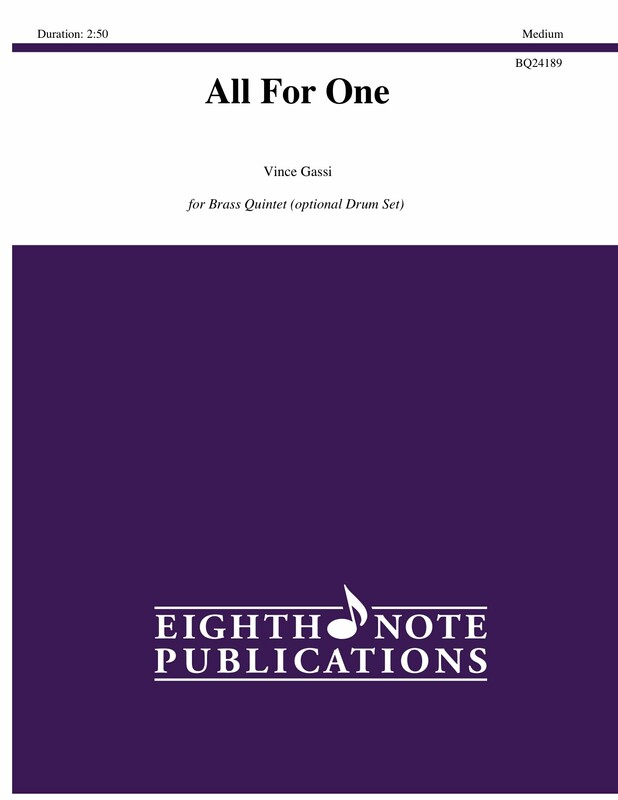 An exciting shout chorus with a written tuba solo adds to the unique flavour of this Vince Gassi original. There is an optional drum set part provided.